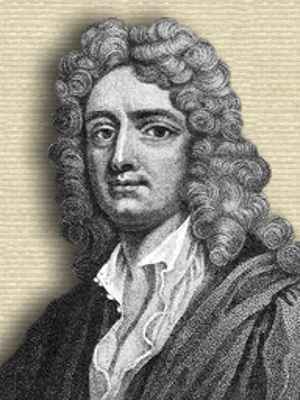 English philosopher and author , whose writings are collected in three volumes, Characteristicks of Men, Manners, Opinions, Times (1711). Ten more editions followed by 1790. After his father’s death in 1699, he became the Third Earl of Shaftesbury.